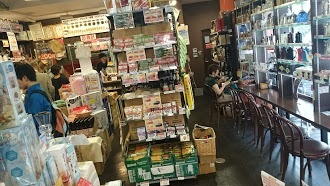 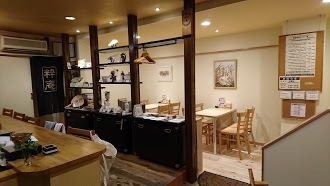 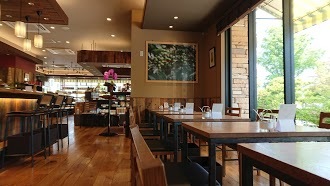 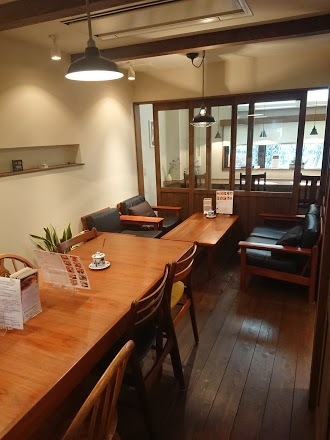 最近の口コミ情報：A quiet friendly local coffee shop. 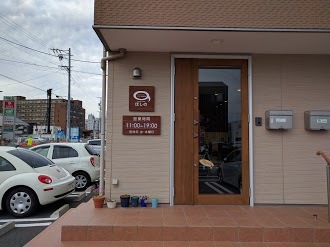 The owner is a very nice and knowledgeable person. 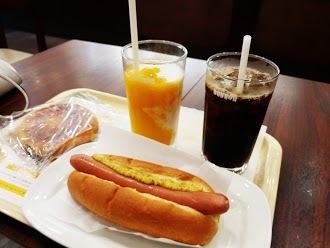 He can communicate a little in English. 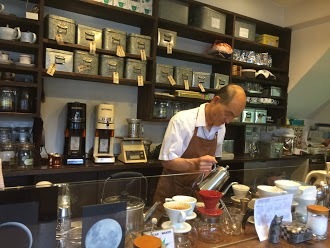 最近の口コミ情報：Professional and friendly barista who made great blended coffee. 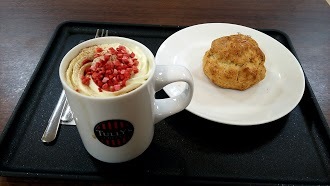 Cakes were delicious too. 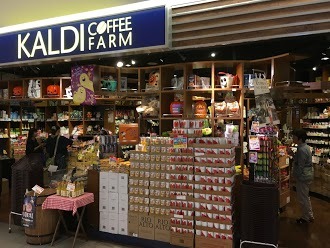 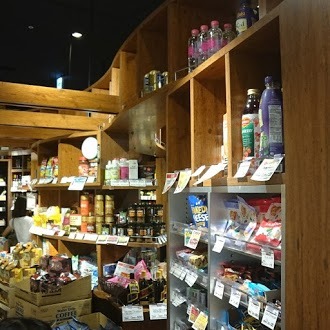 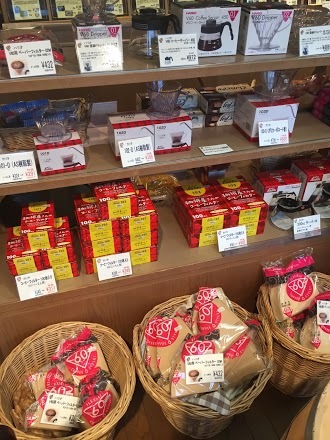 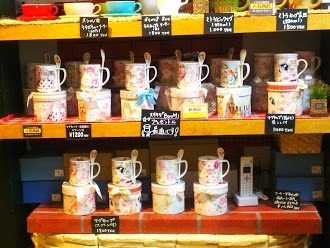 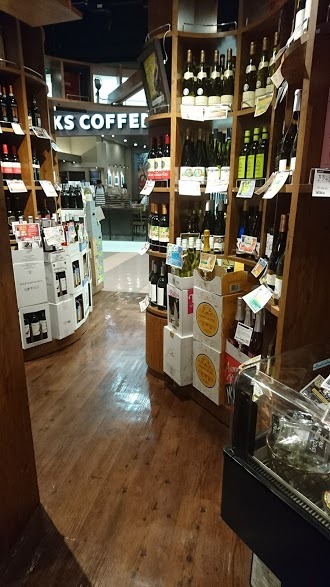 最近の口コミ情報：The store sells different products from international brands from different continents. 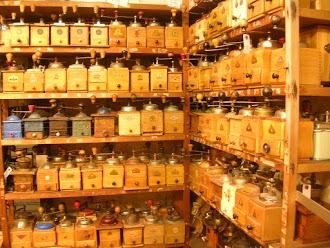 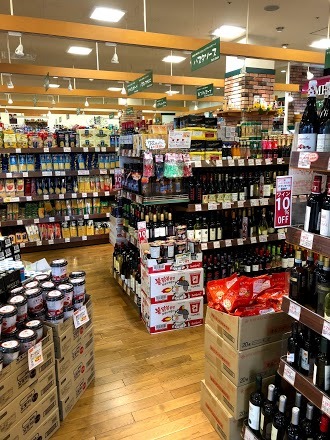 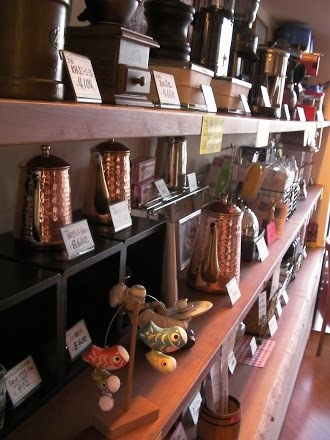 The collection of coffee, tea and wine is very good. 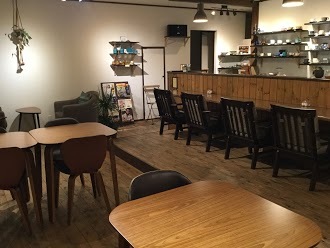 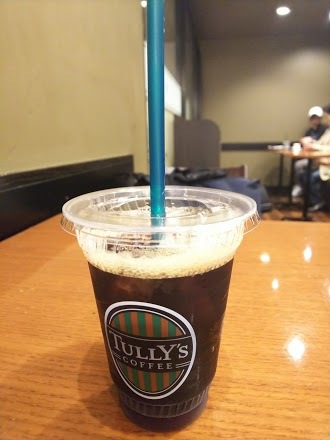 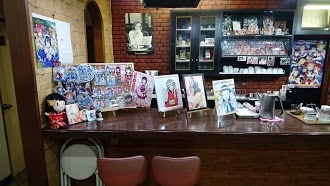 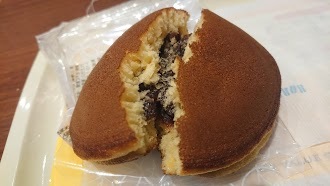 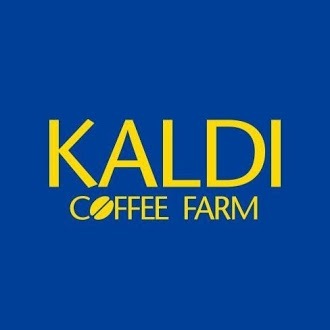 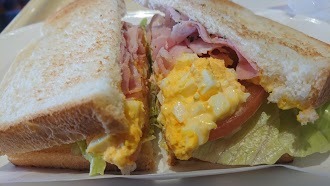 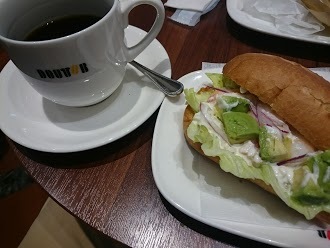 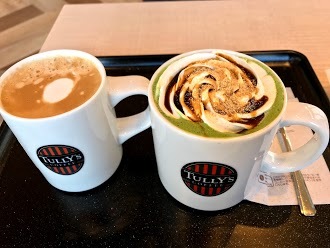 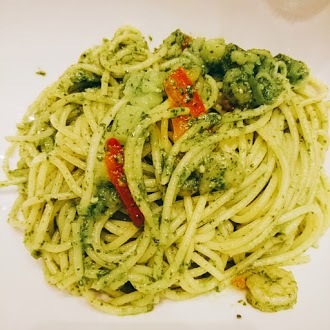 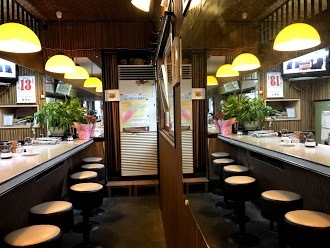 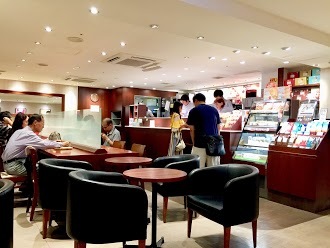 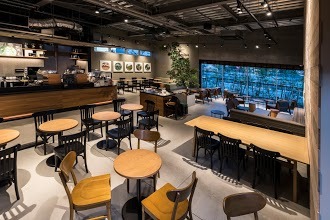 最近の口コミ情報：Best coffee shop in town!! 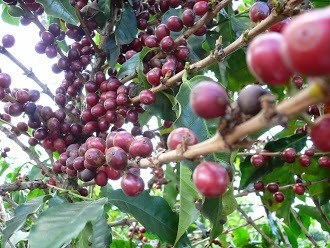 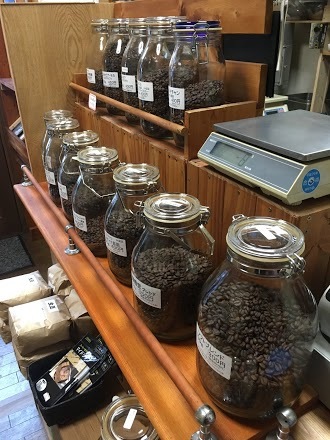 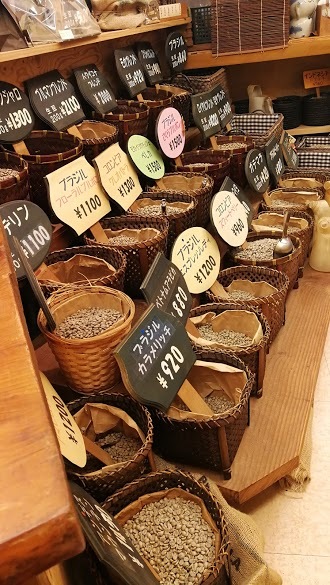 Fresh n roasted beans available here. 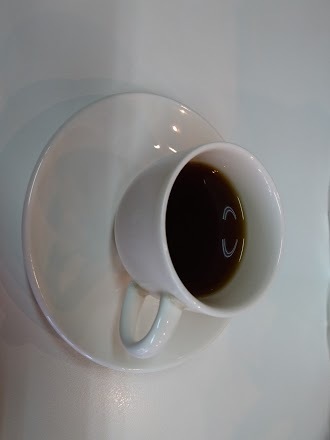 And free coffee comes while waiting for roast. 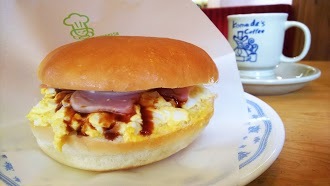 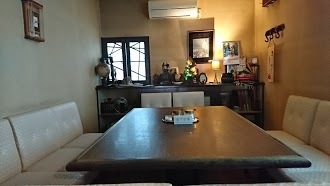 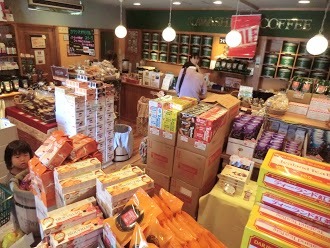 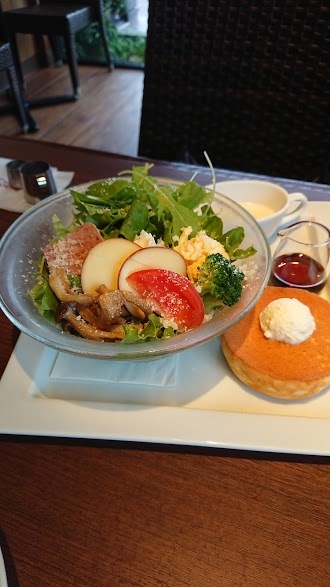 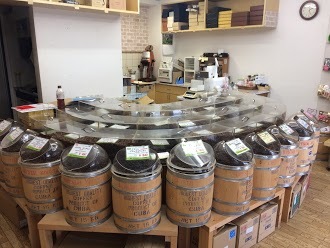 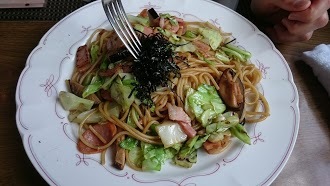 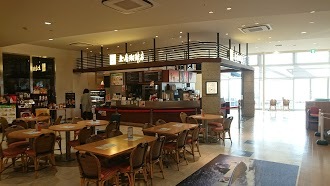 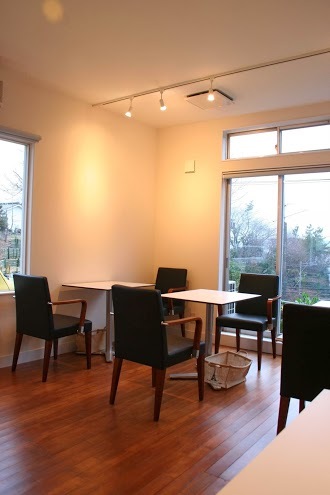 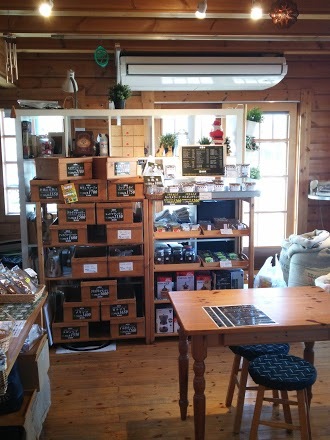 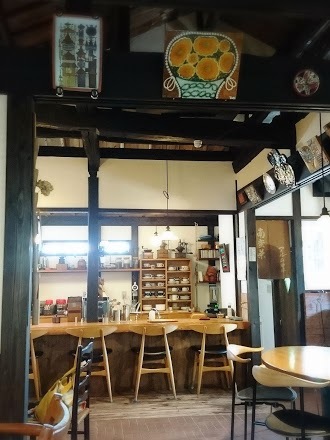 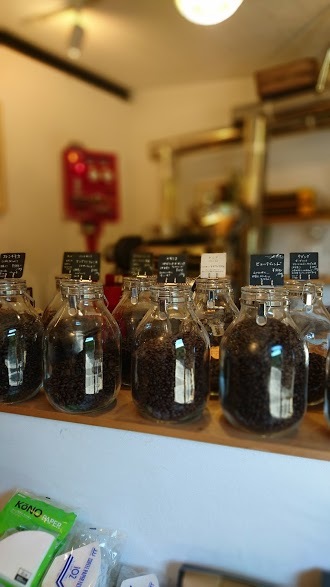 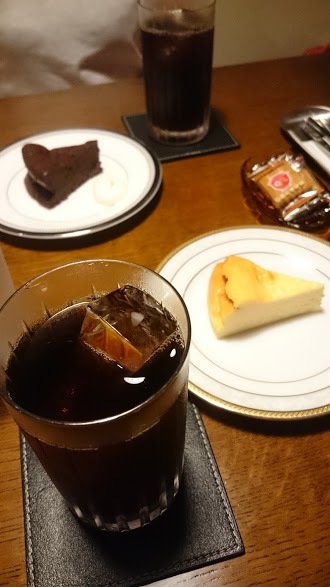 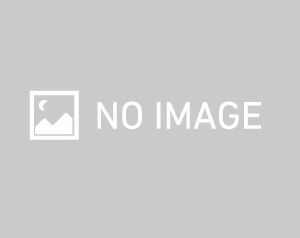 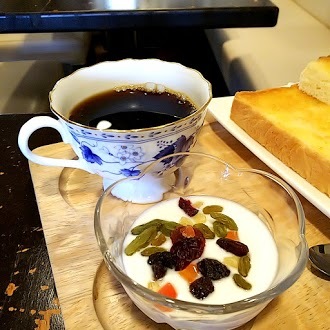 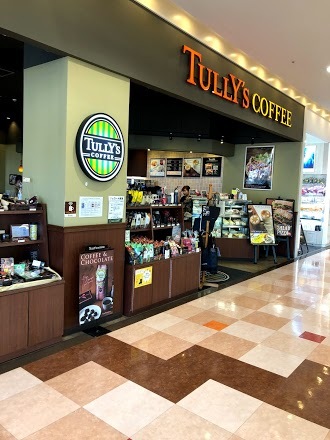 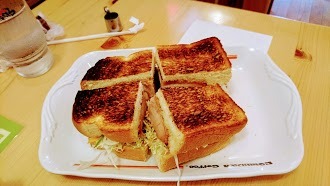 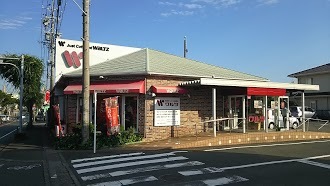 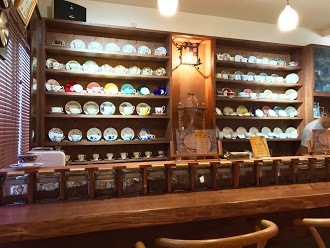 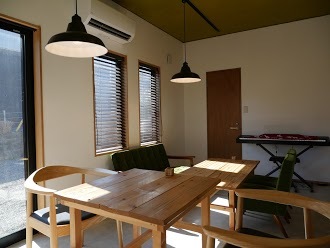 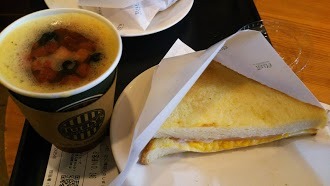 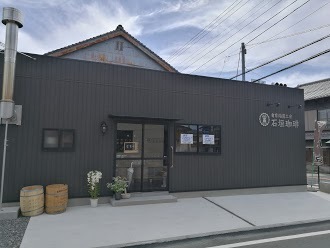 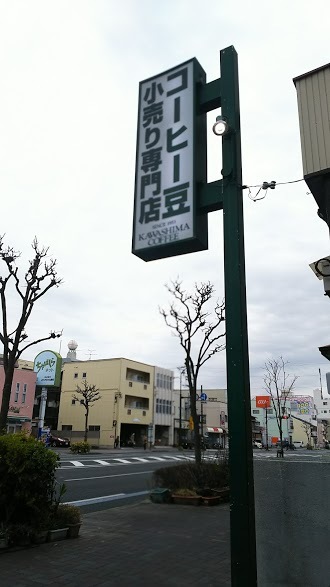 最近の口コミ情報：That’s a best coffee shop in Oshika, Shizuoka!!!! 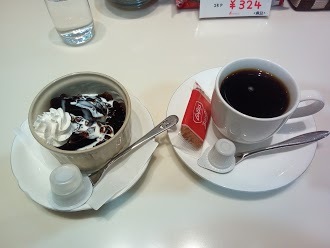 The coffee and cake was matched, perfect!!!! 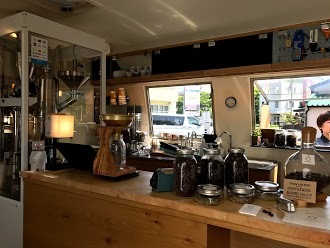 I can give 9/10 for this coffee shop. 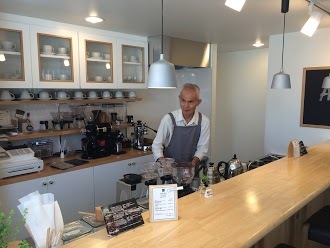 The owner- he is a master and has a passion on coffee. 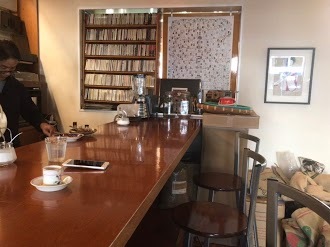 He gave me a small lecture how to pour a good coffee cup! 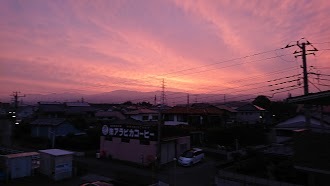 And let’s me took a video. 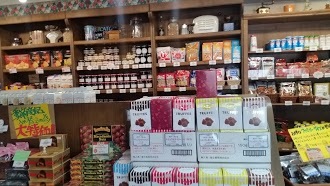 I like all of this store, everything! 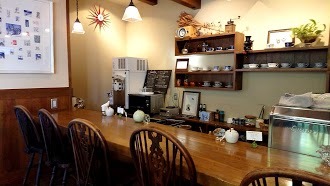 I wish i could come here everyday to drink coffee with delicious fresh homemade cakes.